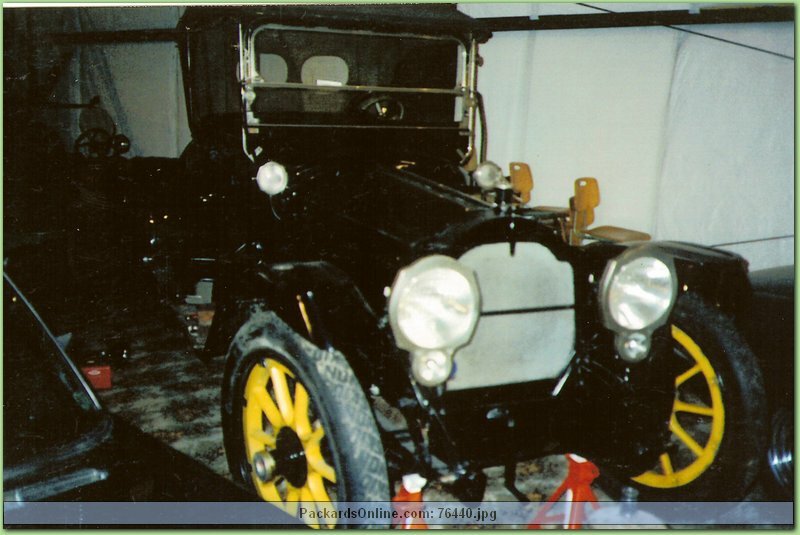 Mr. Hershey purchased the car for $35.00 in 1928. Car has "LICENSED UNDER KARDO PATENTS Serial No. 547" on a small brass plate on engine side of firewall.